Samsung’s newly announced flagship device, the Galaxy S9, is getting destroyed in benchmark tests meant to gauge performance and speed. The device, which we recently got our hands on (along with other members of the press), is lagging behind last year’s iPhone X, and iPhone 8. In benchmark tests performed by AnandTech, the Galaxy S9 was beat handily by both of last year’s iPhone’s in simulations measuring everything from web browsing to photo editing. Surprisingly, even the iPhone 7 — now almost two years old — bested the new Galaxy S9 in a handful of tests. 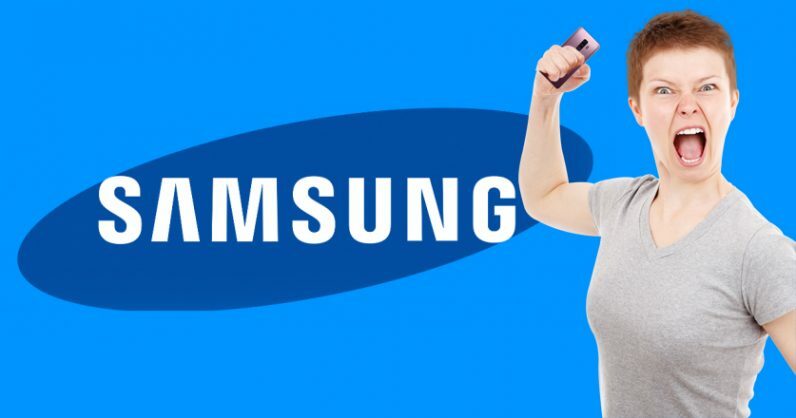 A Samsung spokesman confirmed to AnandTech that the shipped demo units were running special firmware for Mobile World Congress, and that they might not be optimized. Experts expected the next-gen Exynos 8895 chip to meet or exceed performance in Qualcomm’s new Snapdragon 845, and it does, in some tests. In others, though, it’s not even close. Samsung did reveal it planned to “tune down” the performance on its new chip to match that of the Snapdragon 845. Maybe the company got a little heavy-handed. Fingers crossed it’s a tuning issue that can be fixed in future firmware updates. Check out all of AnandTech’s benchmark results here.